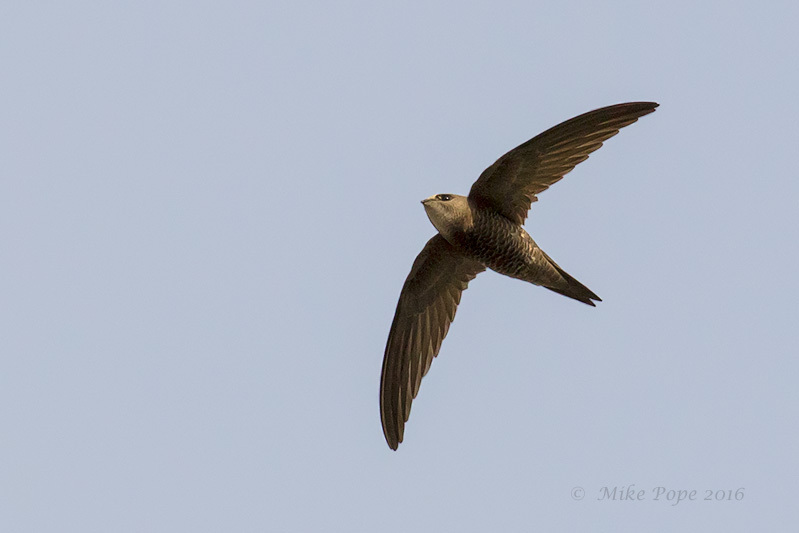 I know a year has 52-weeks, but according to Microsoft Outlook 30th December is in Week 53 of 2016.. 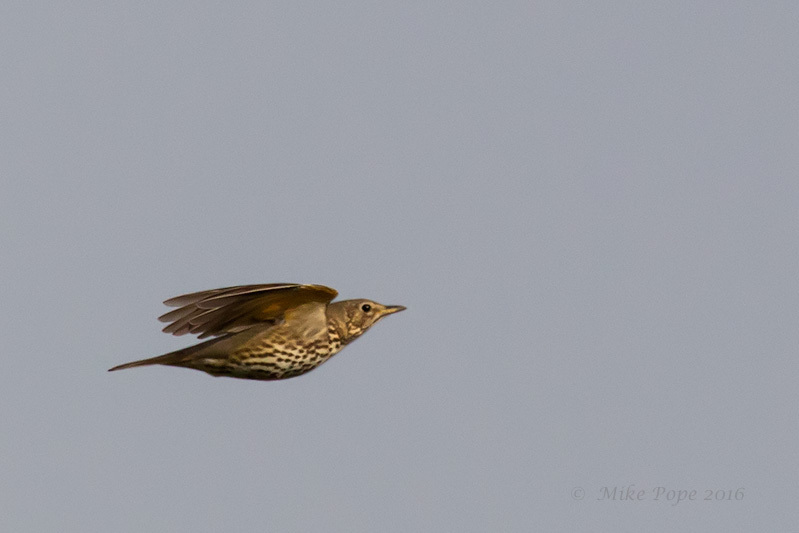 In the recently cultivated fields a Song Thrush foraged quietly and surprisingly stayed out in the open for longer than expected. 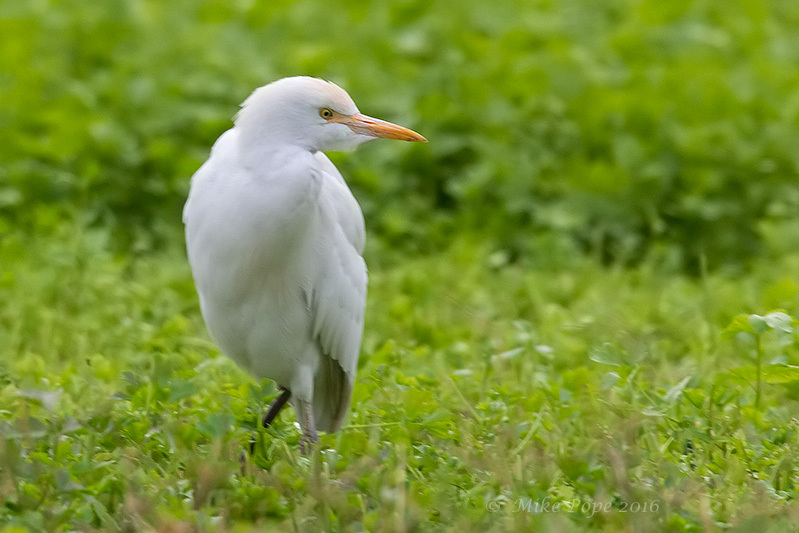 Of course, a few Western Cattle Egrets were also seen in the fields. 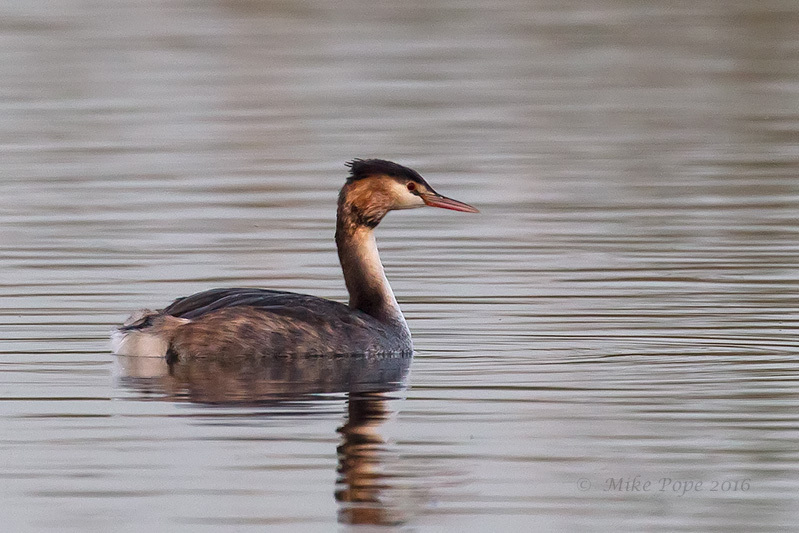 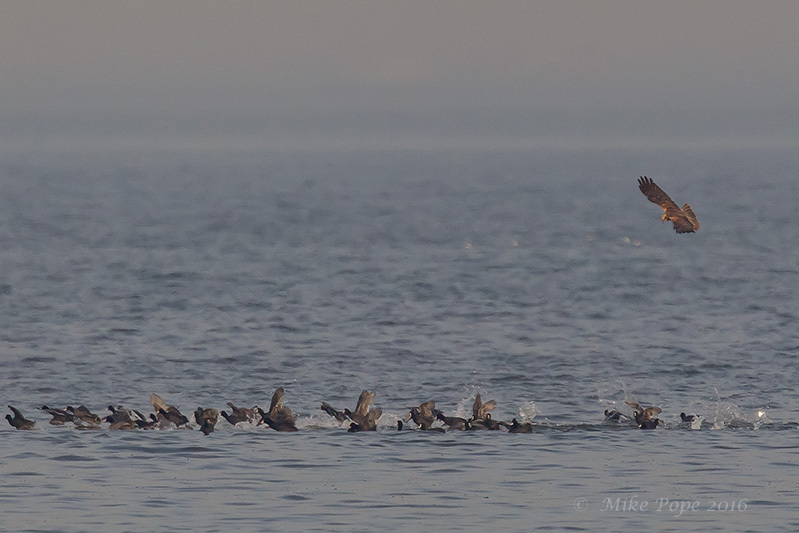 I moved across the 80 highway and spent a few hour at Jahra Pools where the Great Crested Grebe was still present. 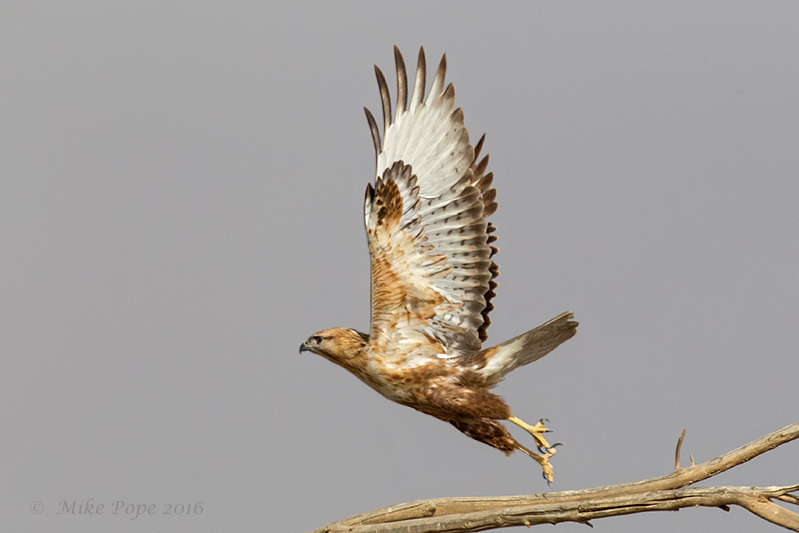 Well that brings 2016 to an end and I can finally say I have now posted my backlog for 2016! 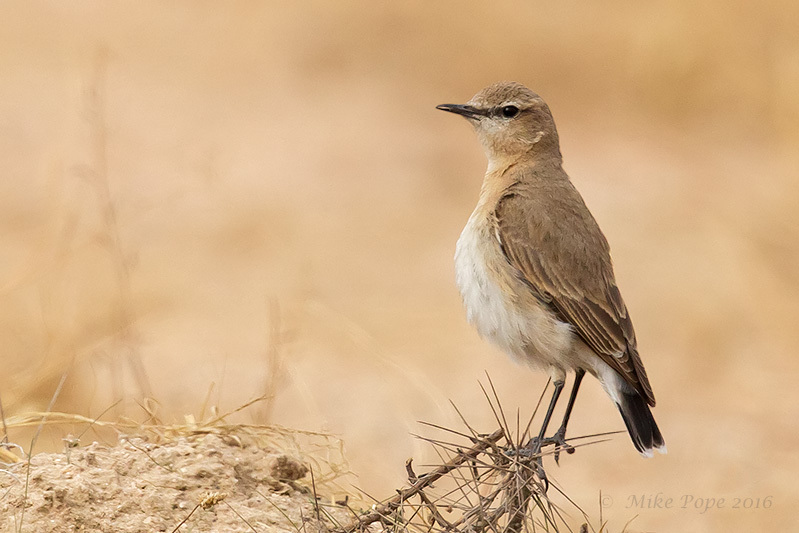 Now the editing of all my 2017 images awaits - 'pule pule' as the guides say when you climb Kilimanjaro. 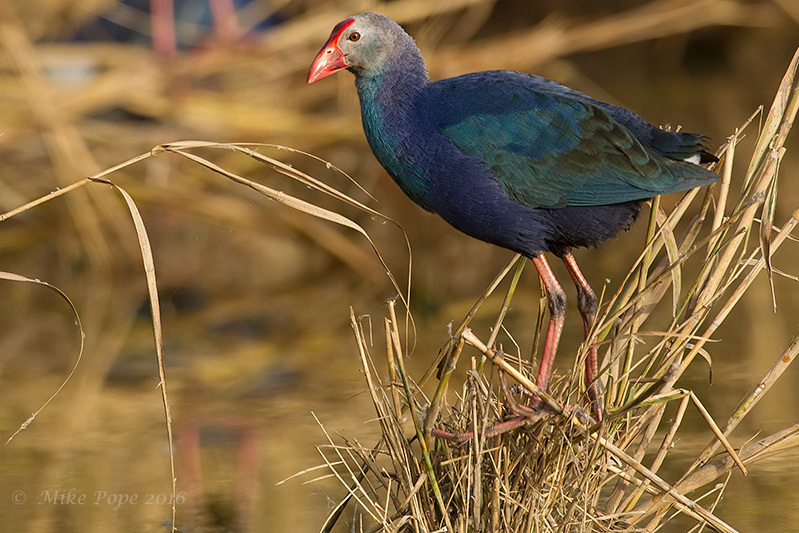 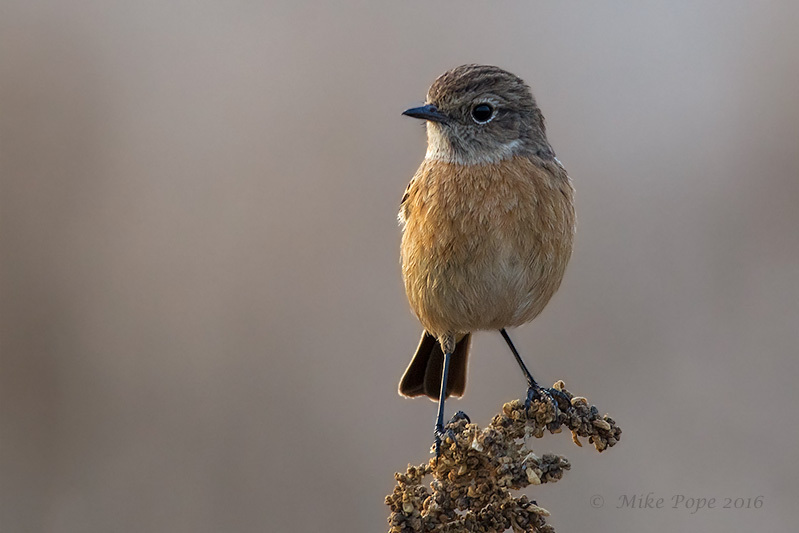 With the family away for Christmas, the obvious option for me being on my own was to go birding, on what was a mild winters day. 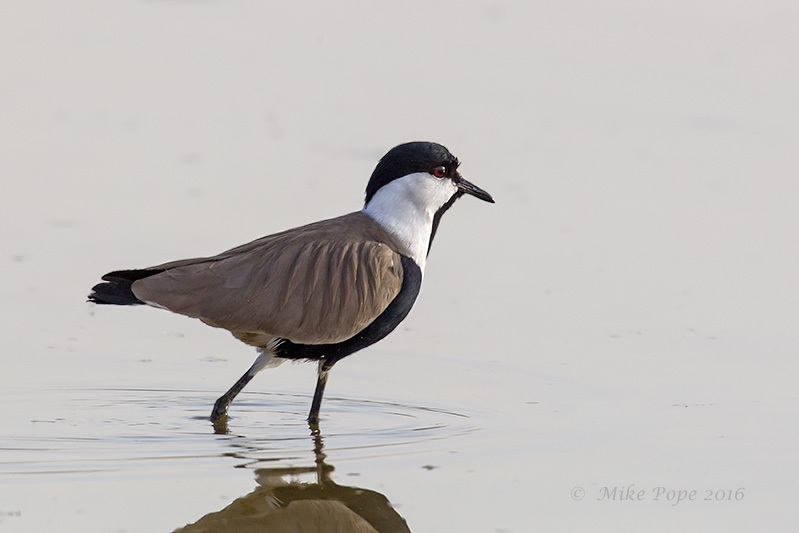 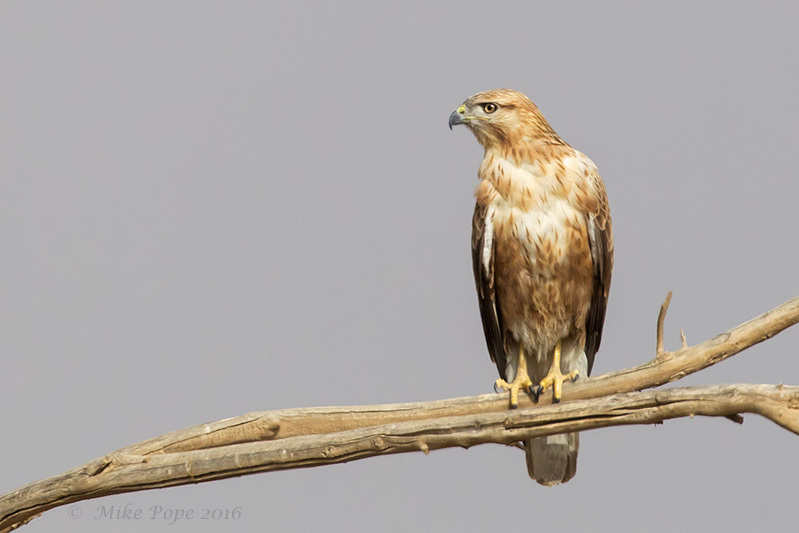 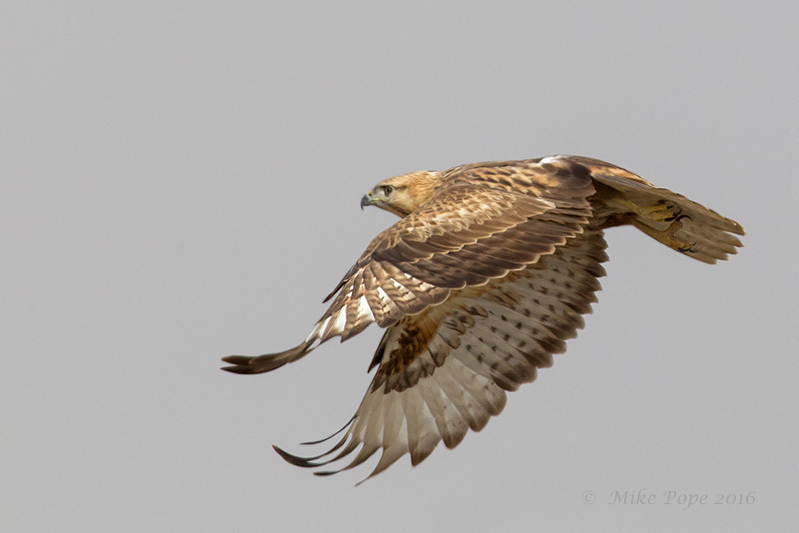 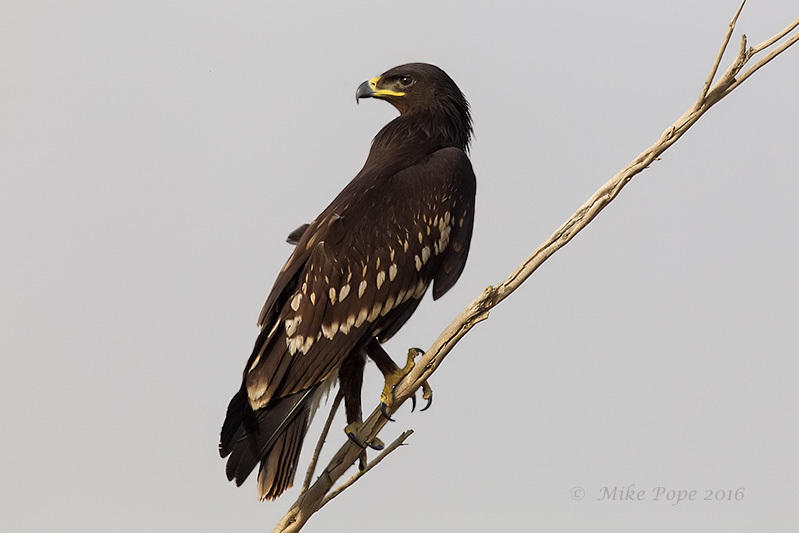 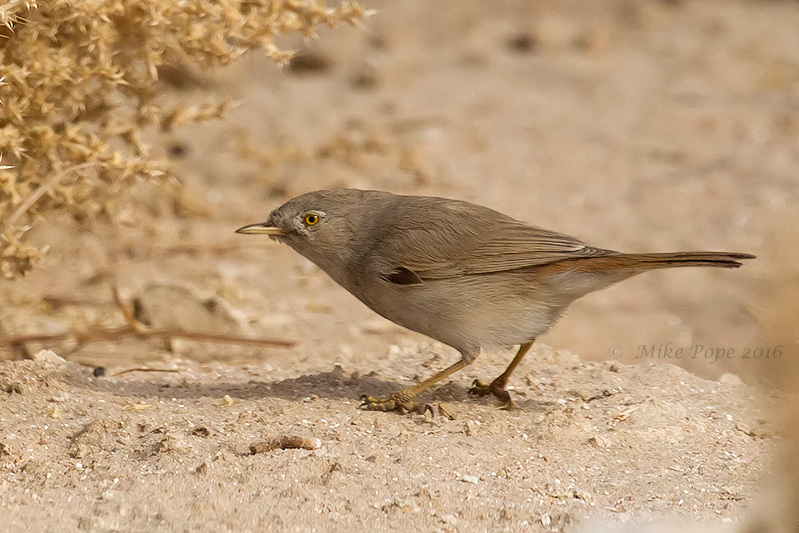 I started off at Jahra Pools where I did a slow circuit around the reserve. 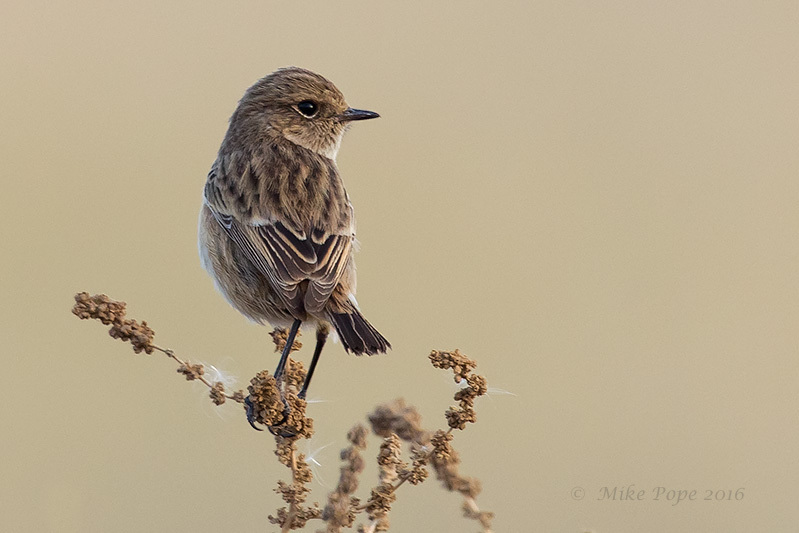 The pace of growth of the phragmite reeds is hampering available viewing points which is really frustrating. 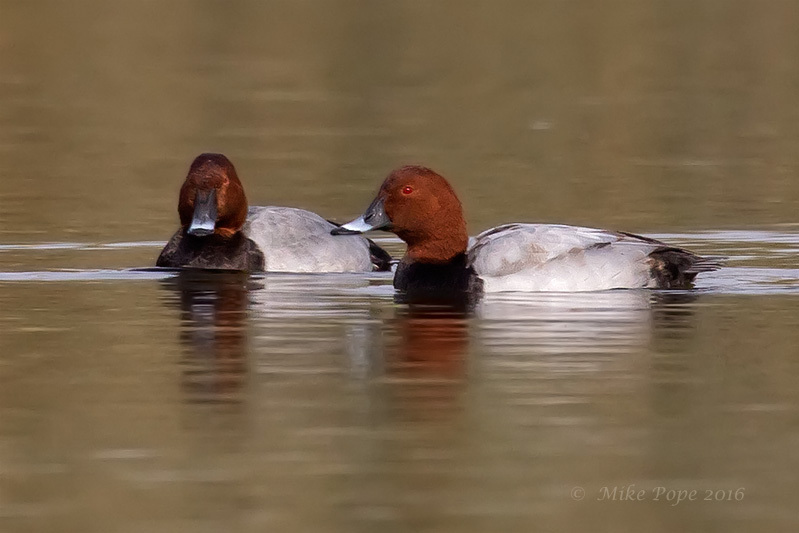 Nevertheless, good numbers of Common Pochard were still present. 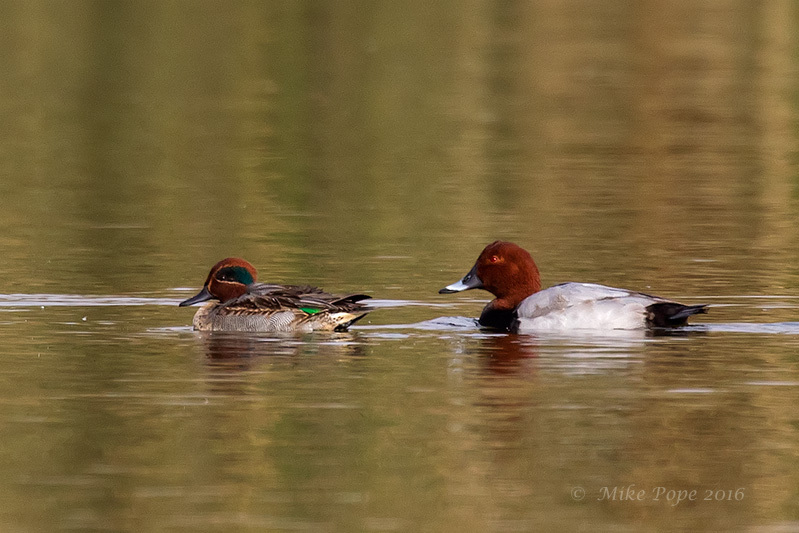 I also found a Eurasian Teal drake in breeding plumage - a long time since I have seen one in its breeding nuptials. 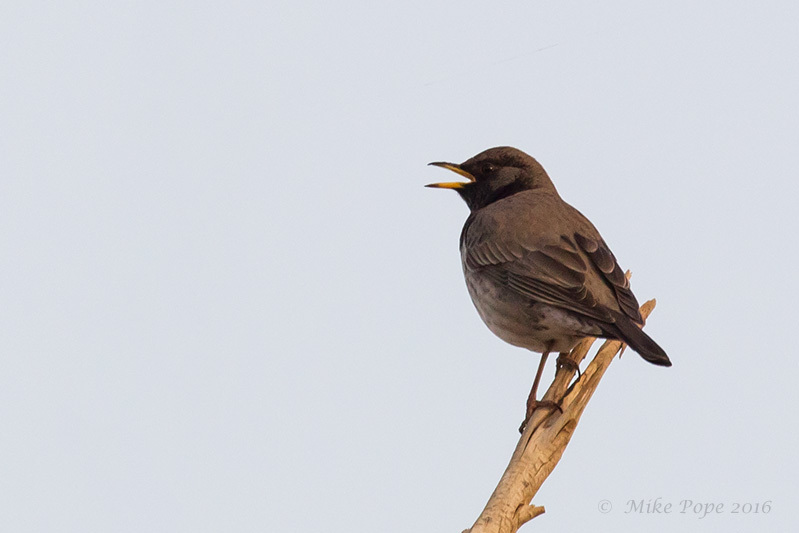 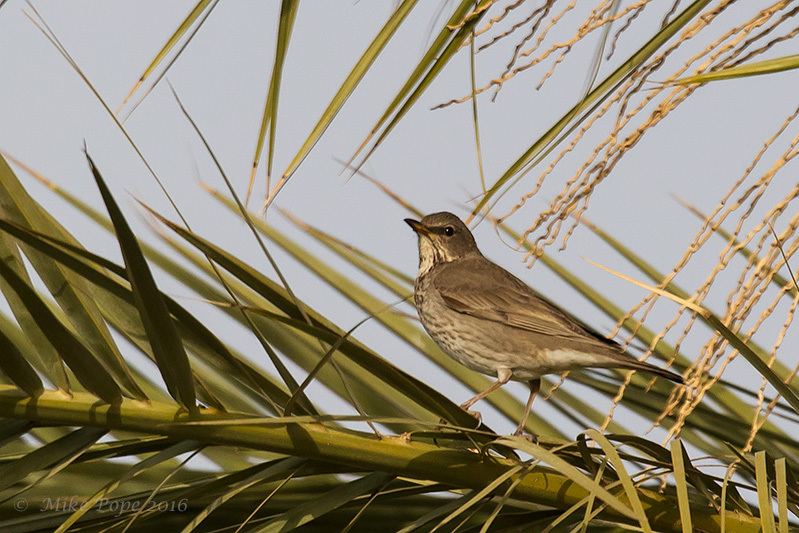 A quick stop at Jahra Farm still had a few Black-throated Thrushes. 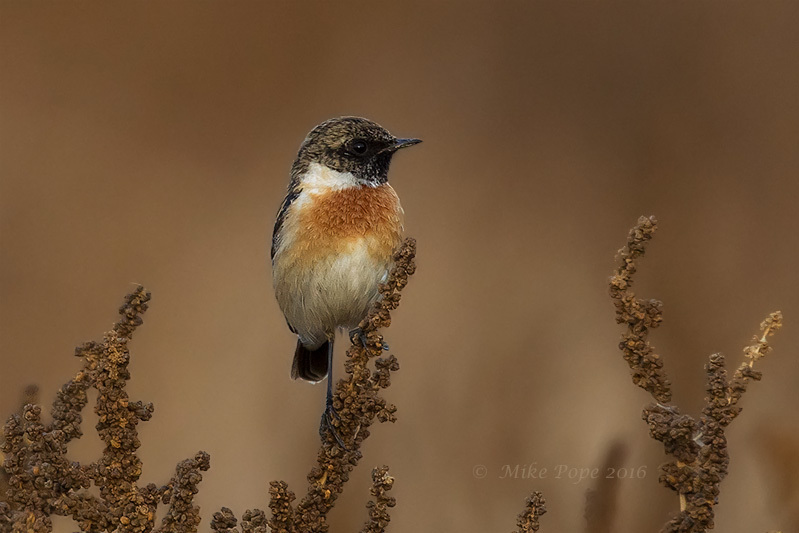 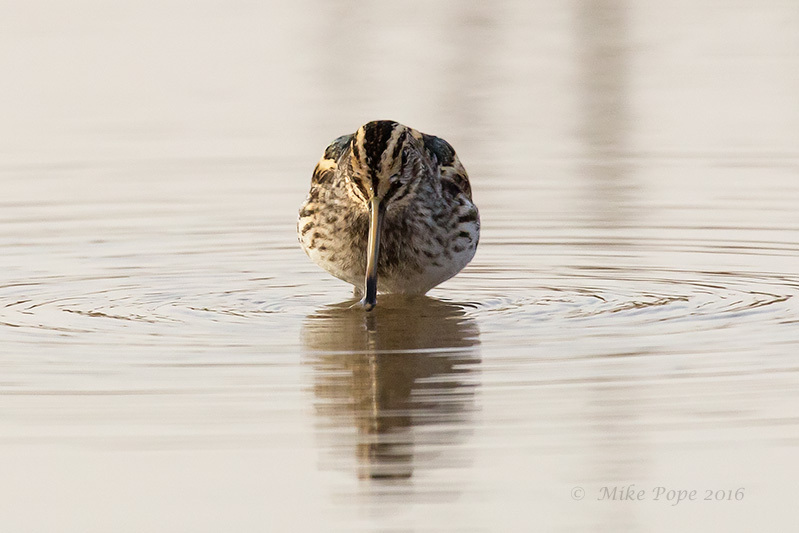 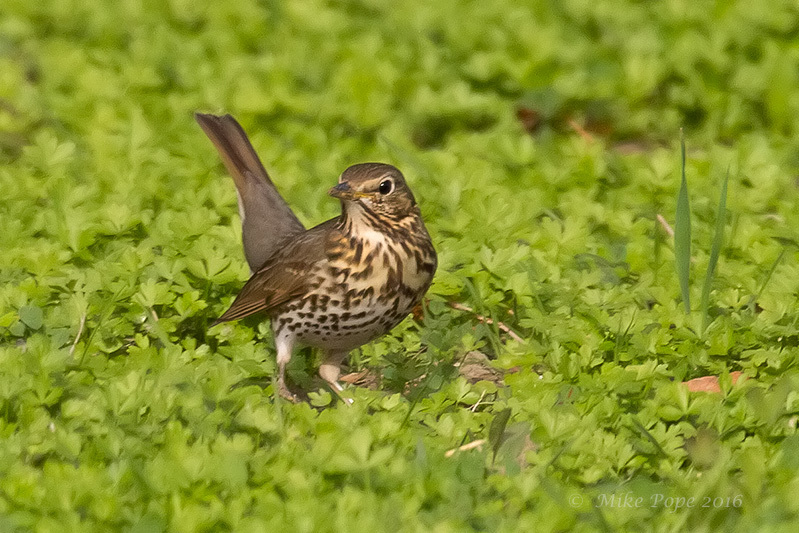 It has really been a good winter for this normally uncommon species. 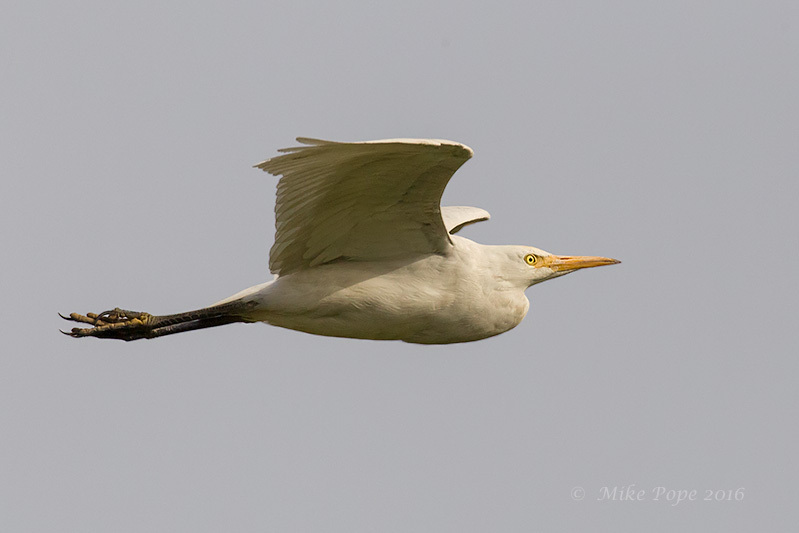 A Western Cattle Egret fittingly put in an appearance - Merry Christmas Dad! 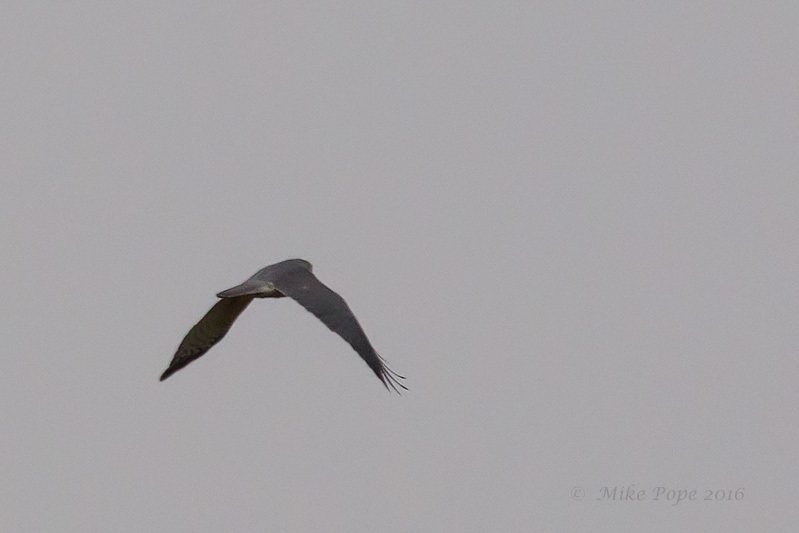 A possible/probable Asian Shikra blitzed out of one of the large trees and never banked to give me a clearer view - what do you think? 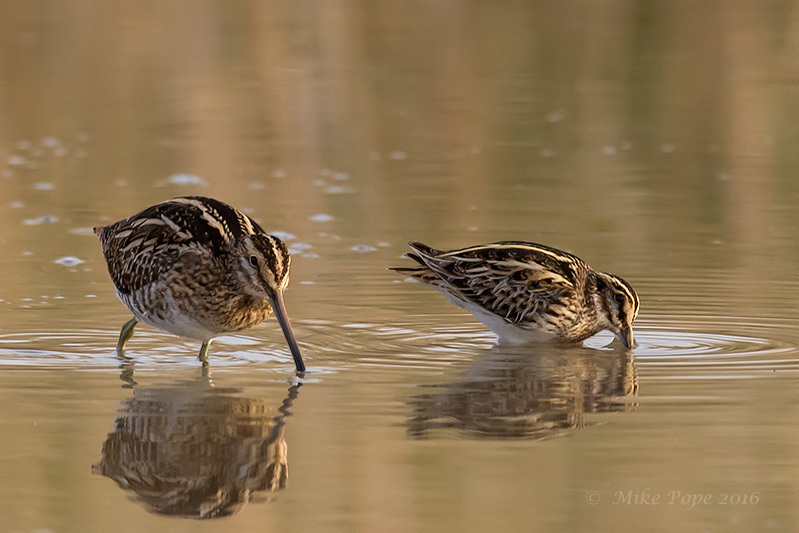 Not quite the same as enjoying Christmas Eve with the family, but some good winter birds were enjoyable given the circumstances. 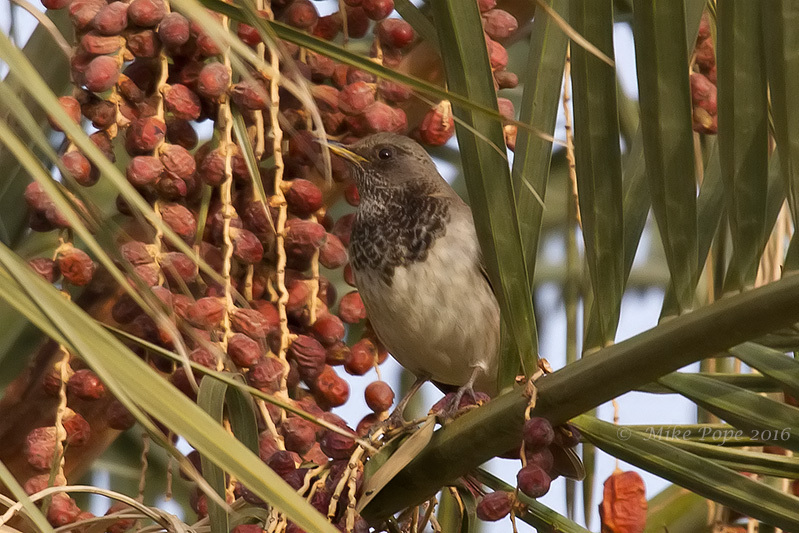 Markus Craig and I were out the day before Christmas Eve and decided to head west and check out the Al Abraq farm. 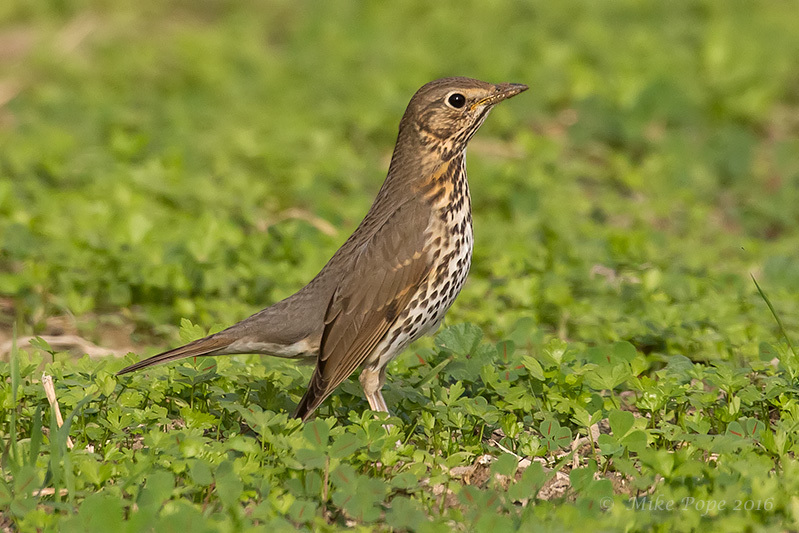 We are now in mid-winter and were optimistic about some winter Thrushes - but it was not to be. 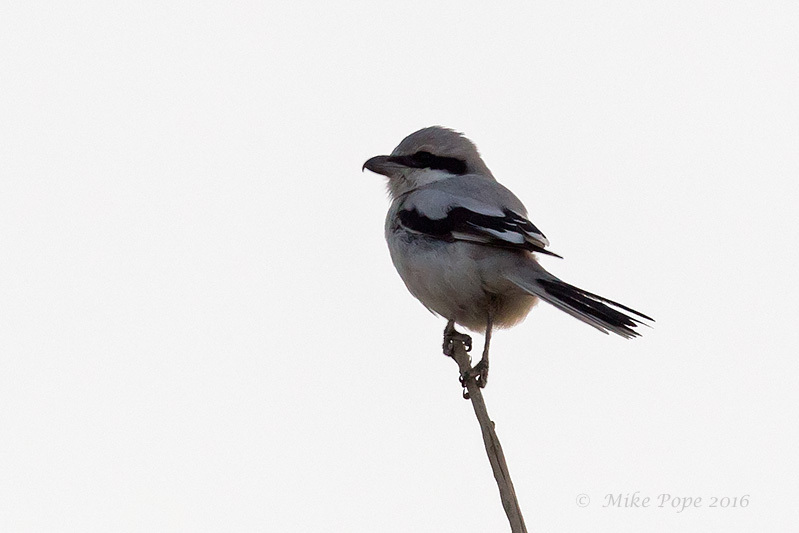 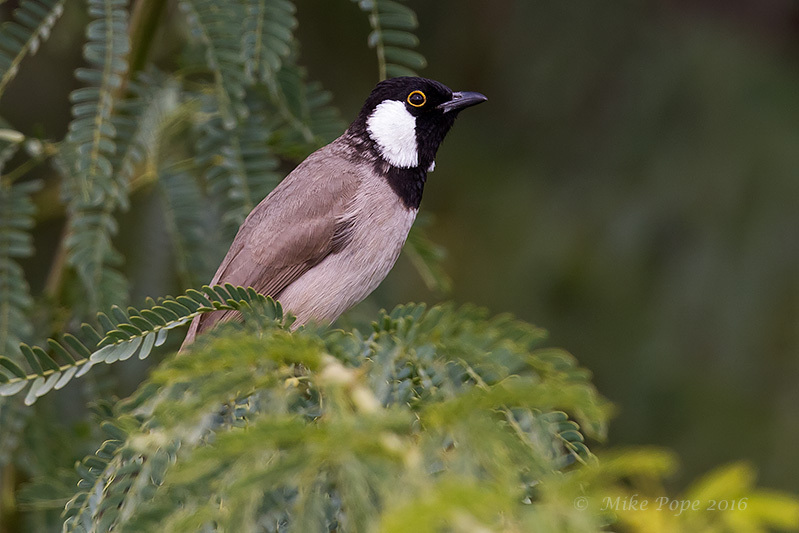 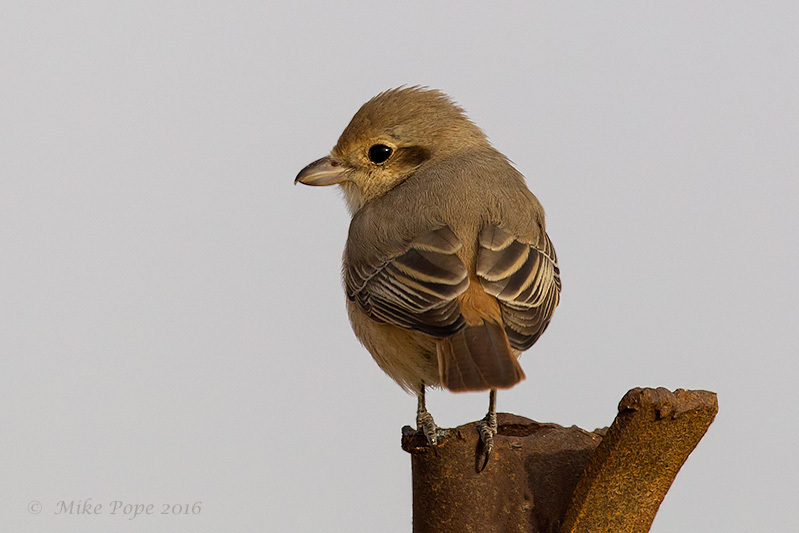 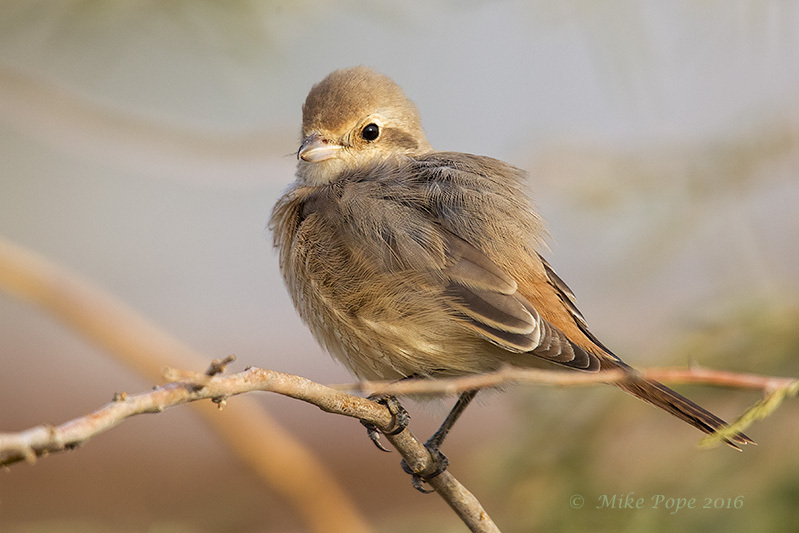 A Daurian Shrike was approachable in the early morning sun. 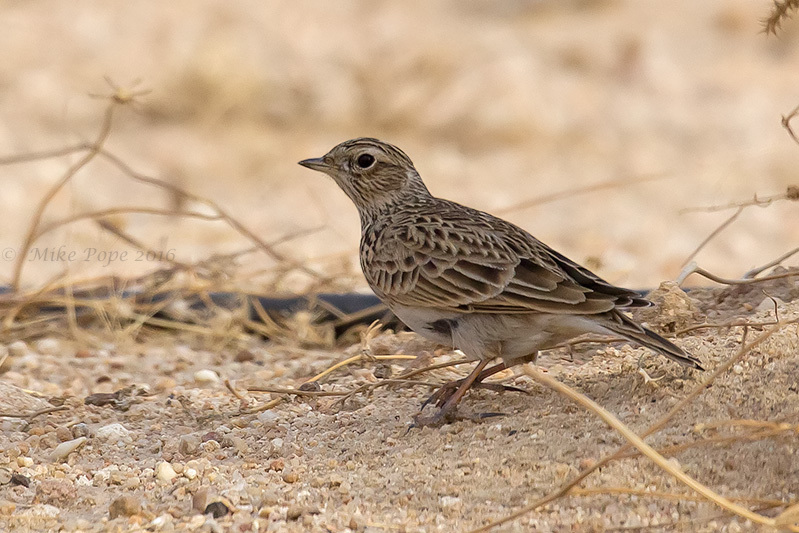 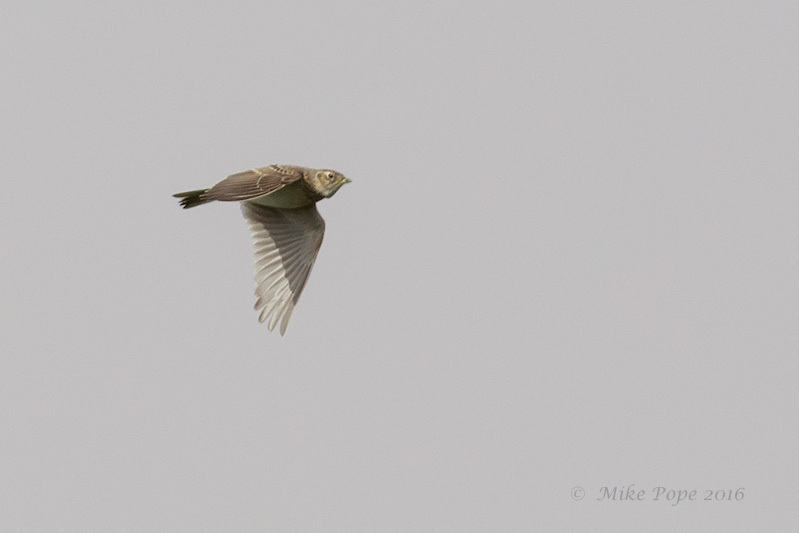 As there was not much, we tried the Pivot Fields at the nearby dairy farm; although we did hear and see a fleeting Oriental Skylark, the predominant species in the pivots were Eurasian Skylark's. 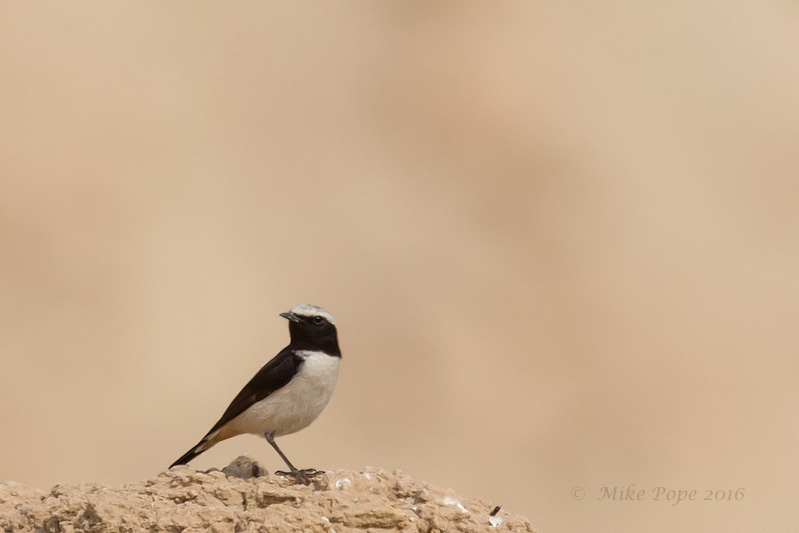 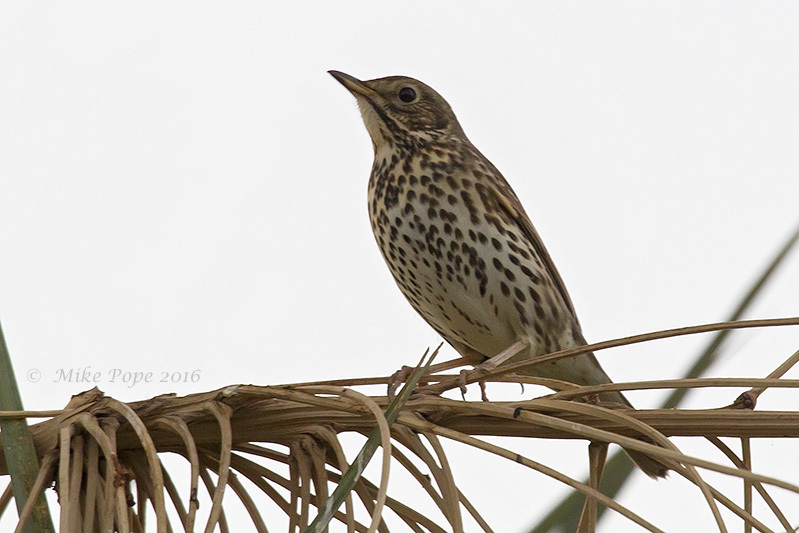 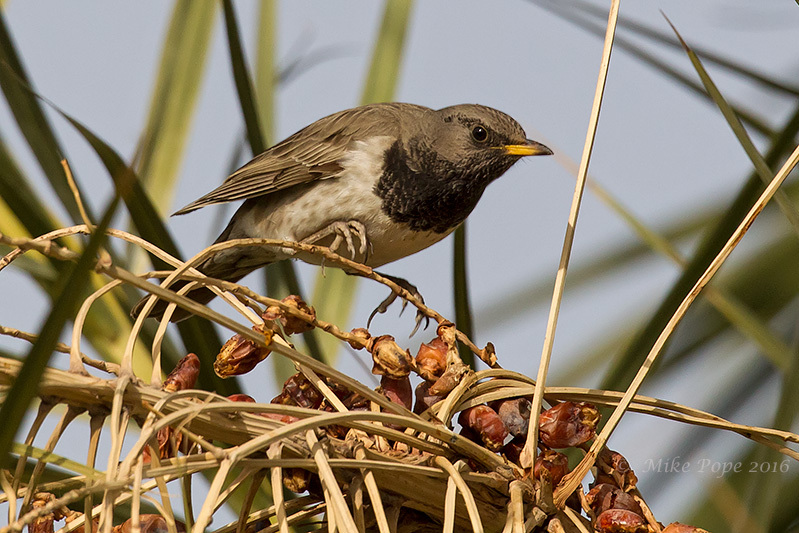 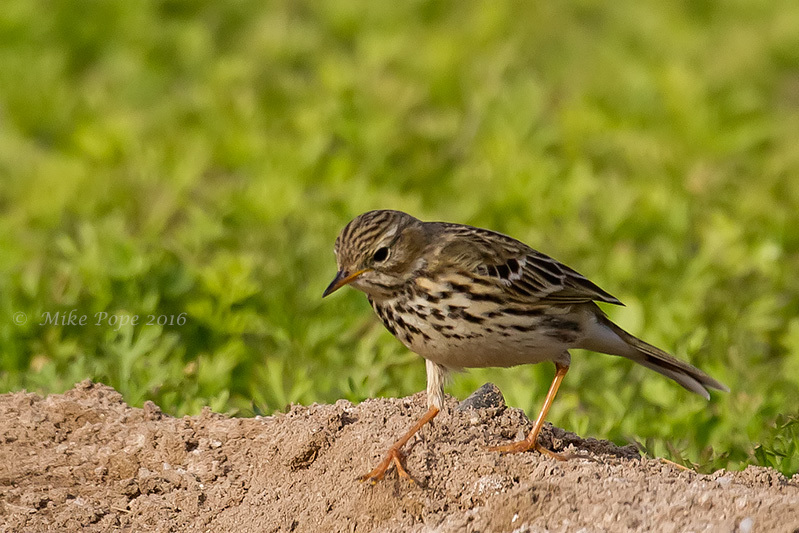 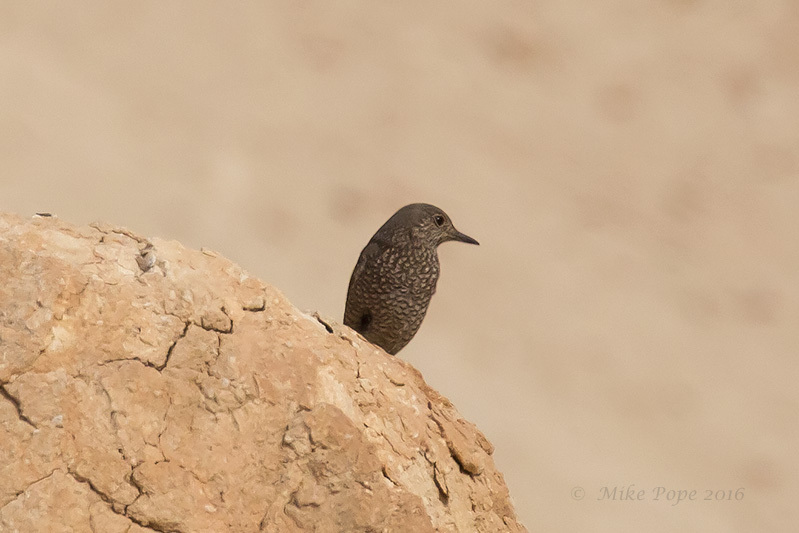 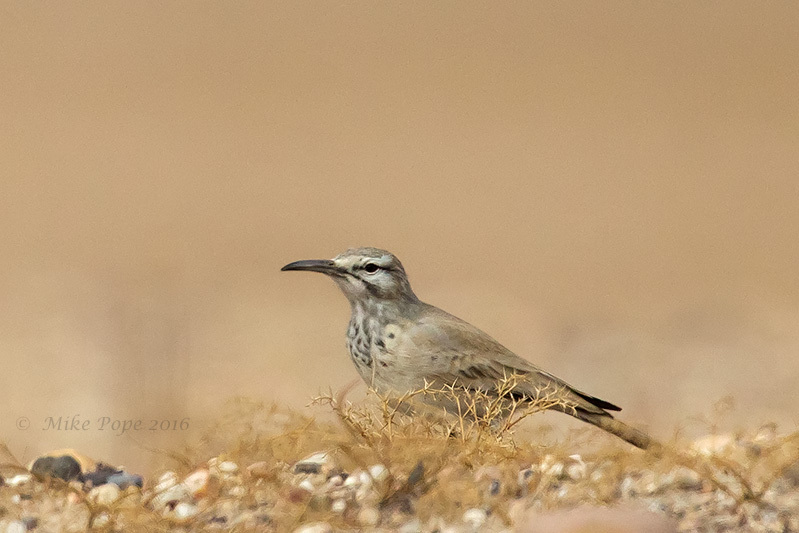 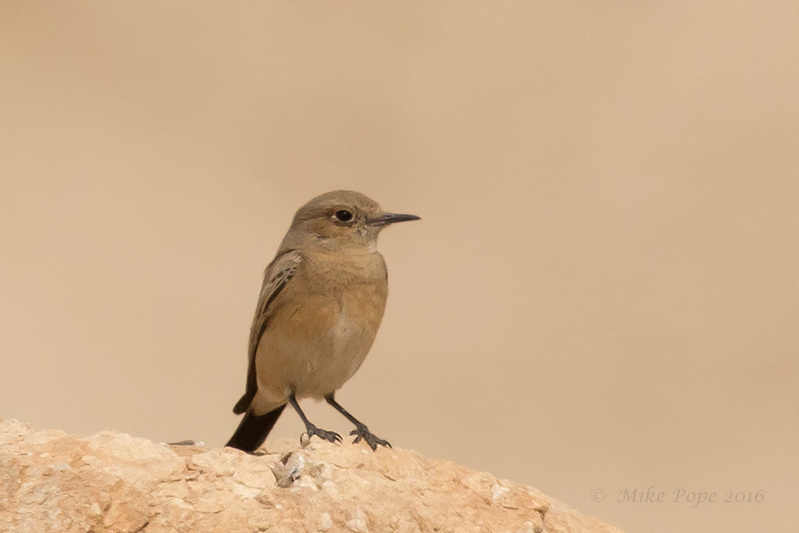 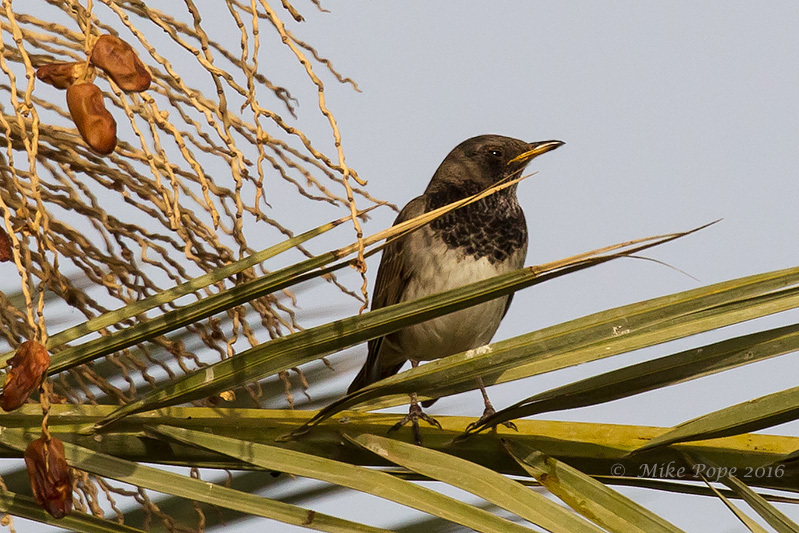 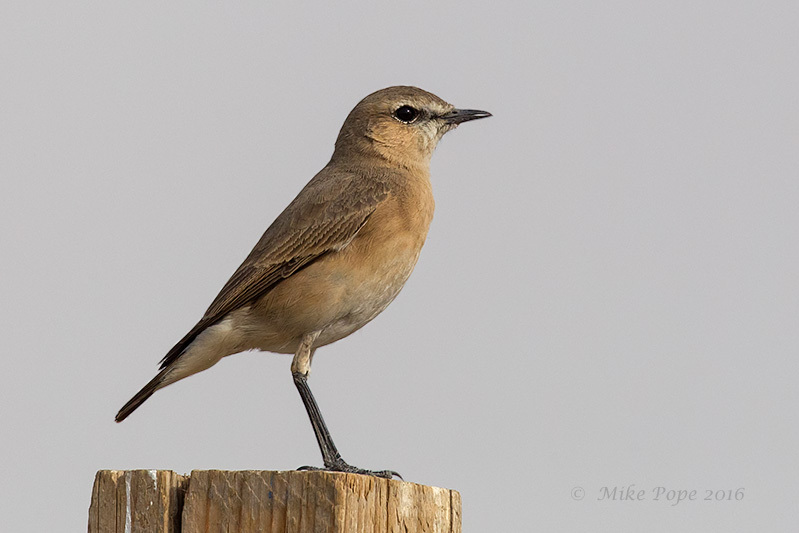 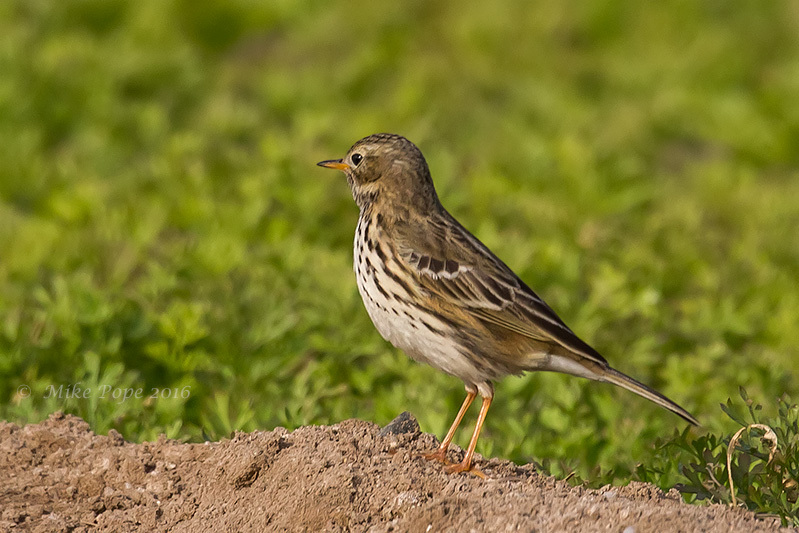 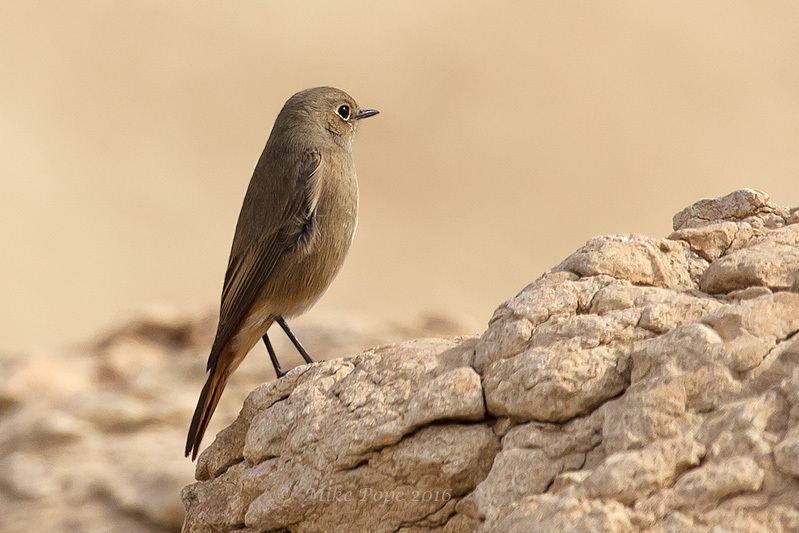 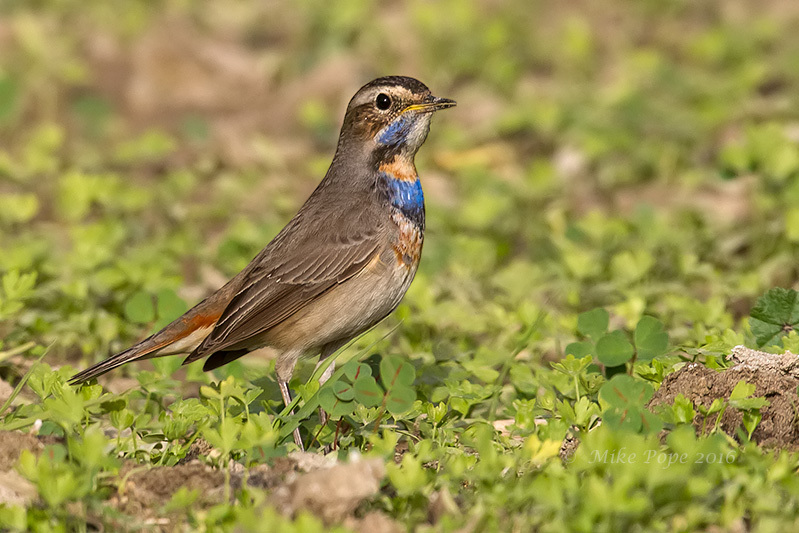 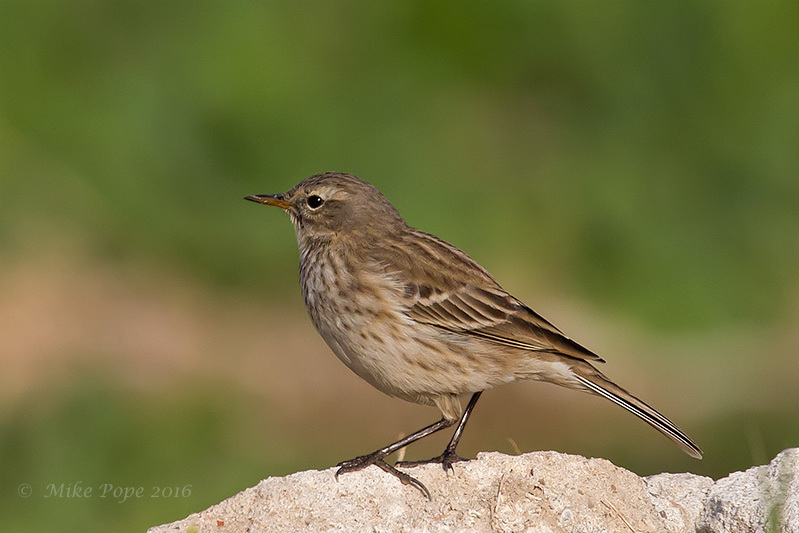 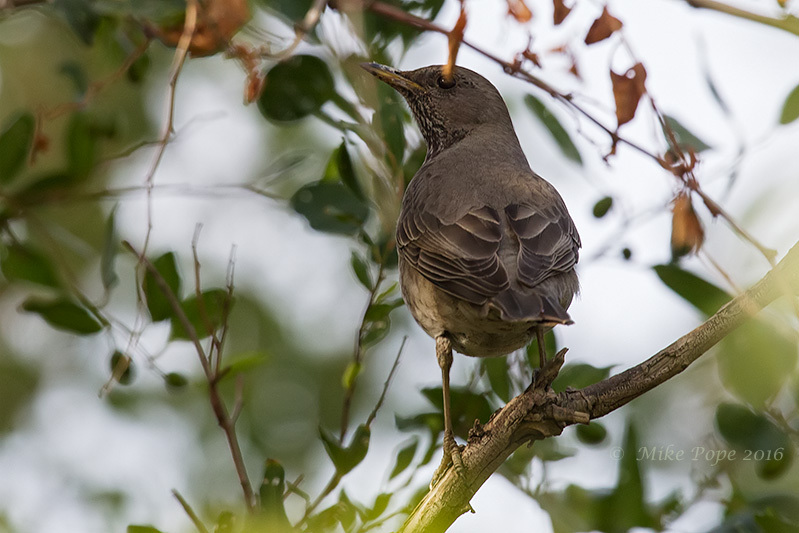 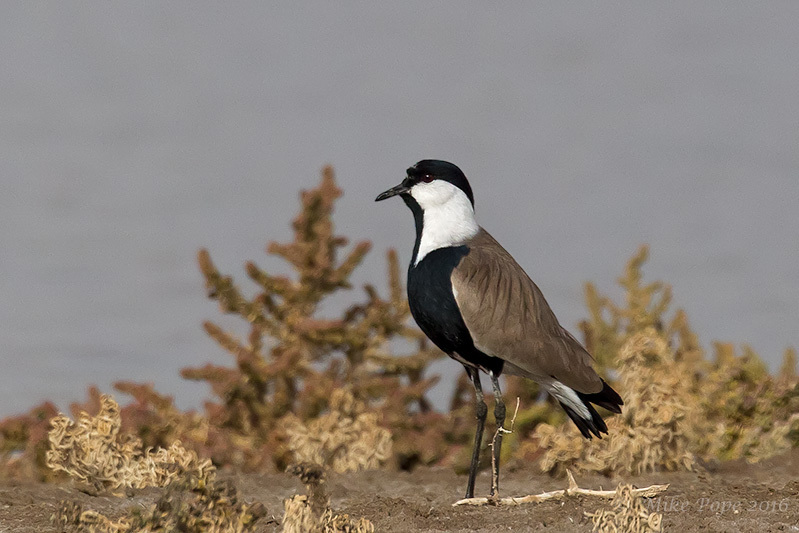 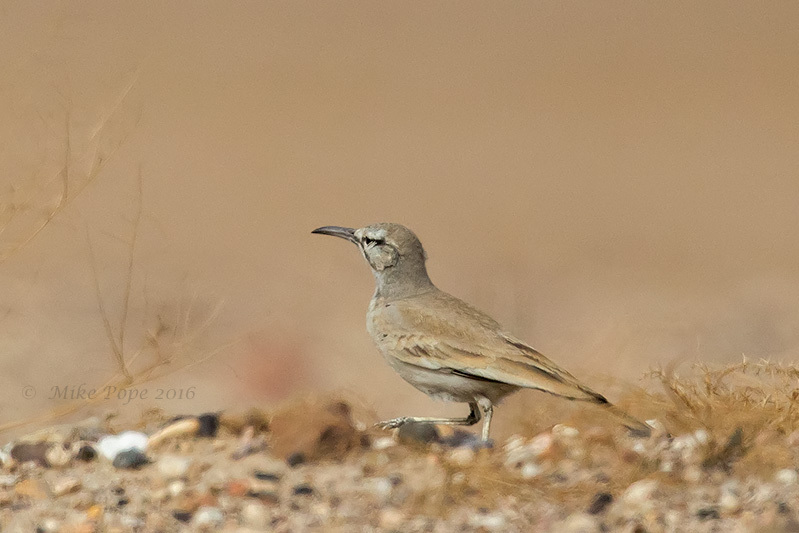 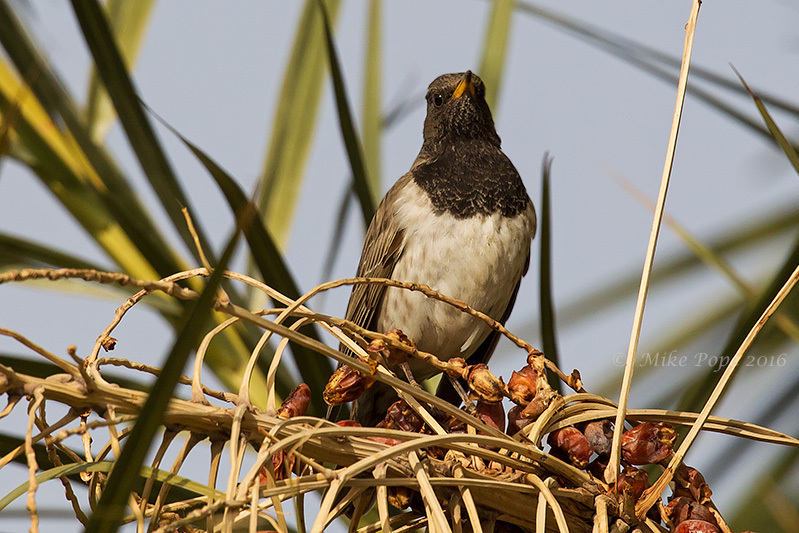 Heading back east, we stopped at Jahra Farm where the eruption of Dark-throated Thrushes continues. 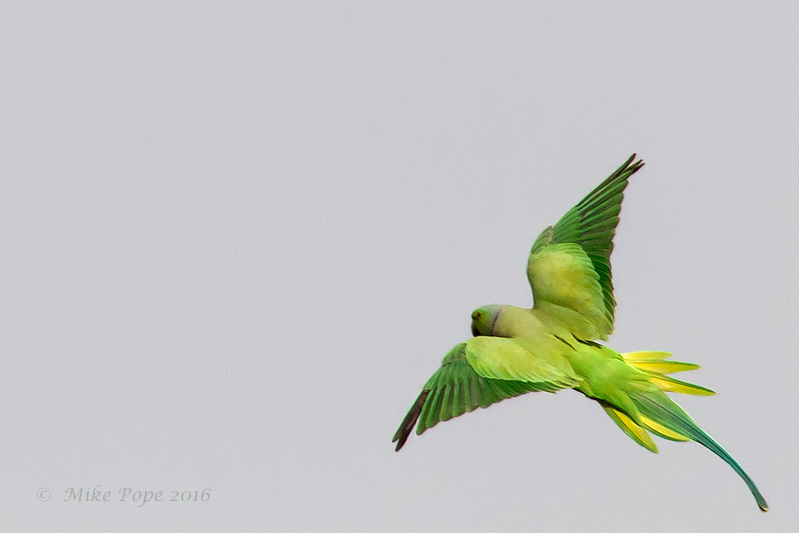 Rose-ringed Parakeets are present, but in way lower numbers than when I first came to Kuwait - I reckon most have been trapped and sold.